Check out the U.S. national bobsled team! Celeb Instagram: Ricky Martin & family! Serena Williams & baby! Sam Smith! Dolly Parton! Wednesday Morning Man: Romain Duris! 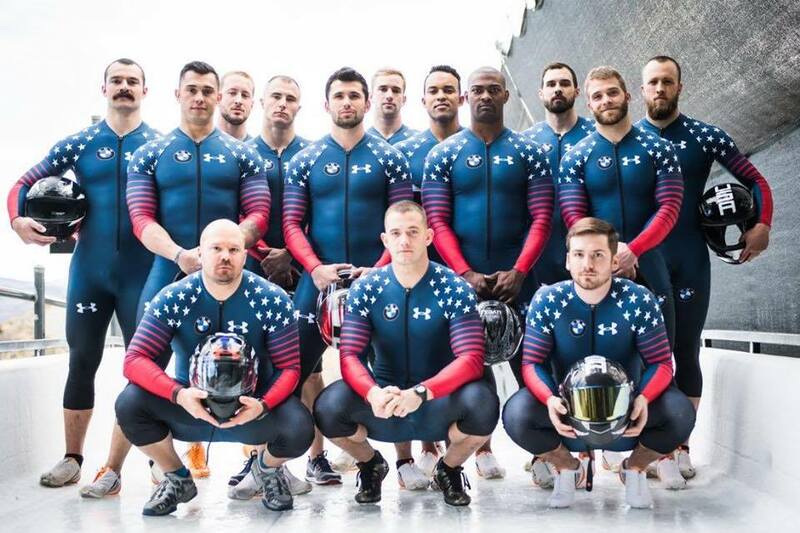 Instantly I’ve become a tremendous fan of U.S. bobsledding. 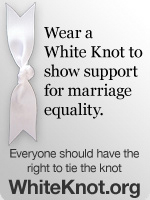 In fact, I vow to not miss a single race during the upcoming Winter Olympics. Because this is a photo of the current United States national team from which the Olympic competitors will be selected. I don’t know any of their names yet but they sure are quite a sight! who cares what their names are!